If I pay for the memory stick, is working from the stick in addition to working online or instead of? ie. I want to work online but I would pay for the stick as a 'back up' of the resources etc. Is that how it works or does buying the stick mean you can then work online? Thanks. purchasing the USB stick service is an addition to the Online Classroom service that comes with every enrolment. So you can work between the two mediums. 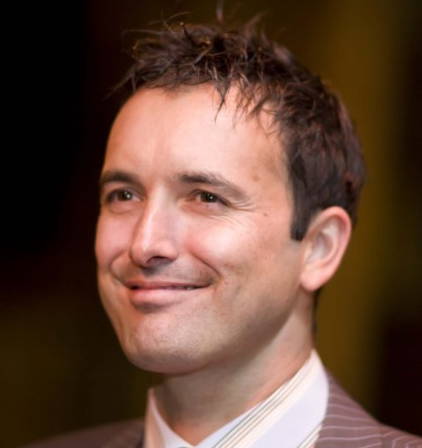 Hi Gareth, the qualification you receive at the end is a Level 4 Certificate in Garden Maintenance awarded by our validating body ASIQUAL. 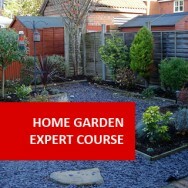 Garden Maintenance course online. Study from home to become expert at maintaining gardens, either professionally or for your own piece of heaven via distance learning! 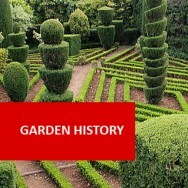 Over 10 comprehensive lessons, you will acquire skills in maintaining tools and ornamental furniture, dealing with garden weeds, garden pests and garden disease, correct plant nutrition, lawn and turf management, irrigation and plant management like pruning. You will also learn to efficiently survey gardens and parks and use the information to write a regular garden maintenance program. This course will help you if you want to start a self-employed garden maintenance business, own a small, medium or large gardening service and need staff to be trained properly in garden maintenance techniques, or if you are a keen amateur gardener aspiring to have the "perfect garden". 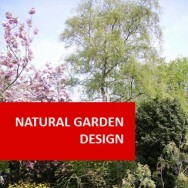 Evaluate the maintenance needs and develop a plan for maintaining a garden. 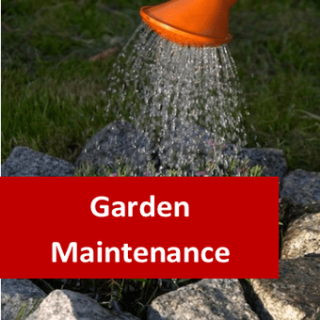 Select and maintain tools and equipment appropriately for use in garden maintenance. 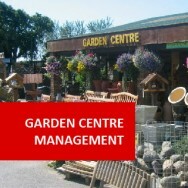 Describe maintenance requirements for garden structures such as furniture, gates and fencing. Maintain appropriate nutrition requirements for healthy plant growth. 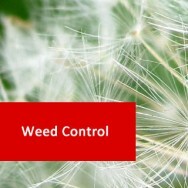 Control weeds in a garden. Use weedicides in a safe and effective way. Control pests using non chemical methods. Use chemical pesticides safely and efficiently. Maintain lawns in a healthy and well maintained condition. Describe options for managing water in a garden. Determine actions that should be taken to maintain a variety of different plants. What happens if you don’t maintain a garden? N.B. Each lesson is followed by a self-assessment test, set task or tasks which could include: further research, networking, plus looking at the advantages and disadvantages of a particular subject and finally written assignments. The final written assignment is marked and graded by your personally assigned mentor and sent back with helpful comments and suggestions.